The summer of 2017 seems like will last definitely more. We are excited as the summer days are still here and the sun shines bright all over Mykonos island and the Aegean Sea. So what does that mean? More summer, more extras at DK Oyster Bar & Restaurant by the beach of Platys Yalos! We are excited to keep serving our delicious and fresh seafood with the everyday catch been prepared to perfection to be enjoyed at your sun lounger or at the bar and the restaurant premises. The calm seas allow local fisherman throughout September to fish even more sea treasures for you to savour. As for the DJ sets, they are still on to indulge into the summer music that travels your thoughts across the Mediterranean! Do you know what is fabulous to enjoy this last summer days at DK Oyster Bar & Restaurant? A beauty treatment provided by our top masseurs and therapists. At the comfort of your sun bed or at the privacy of the rooms provided you can feel amazingly rejuvenated with a massage that will give you more energy to enjoy your holidays on the island of Mykonos. Let’s continue with the more summer, more extras at DK Oyster Bar & Restaurant by the beach of Platys Yalos offerings. As you know, in September with less crowds, you can enjoy even more the sea, the water sports where at the shores you can relax even more and enjoy the sunsets and your cocktails! Last but not least, we have to inform you that organizing an event it will be such a pleasurable experience in terms of organizing an enjoying every moment. 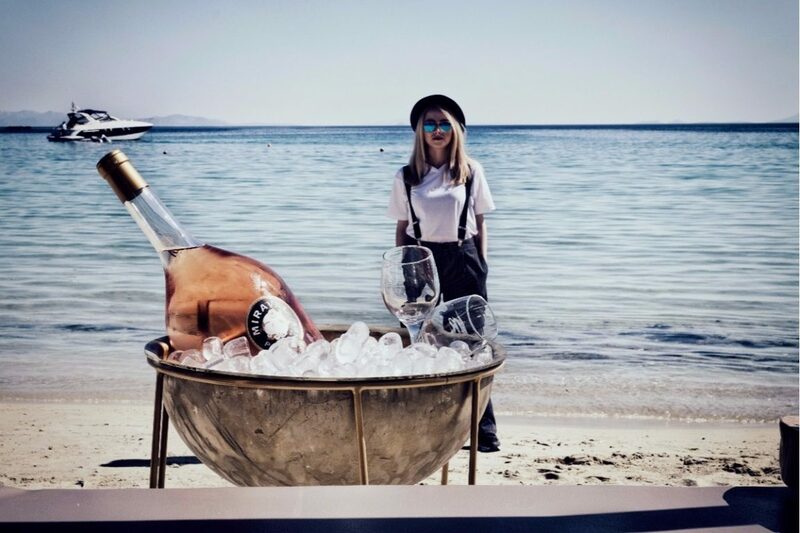 The food, the flawless service and the facilities of the DK Oyster Bar & Restaurant becomes the perfect choice for a Mykonos event that everyone will remember! More summer more extras at DK Oyster Bar & Restaurant!